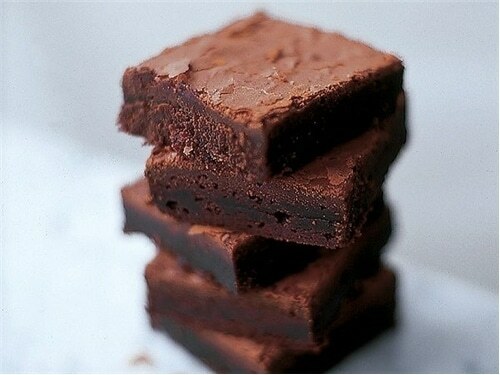 Do you know someone who savors their brownies, making them last as long as they can? 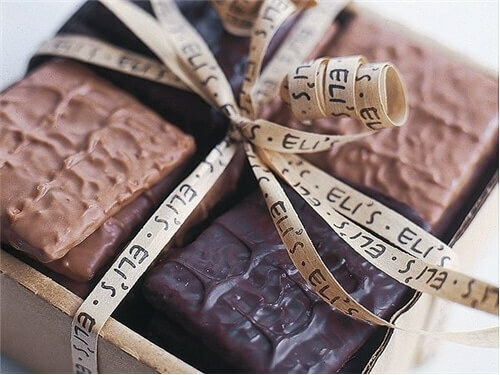 These tasty morsels solve that problem by delivering a dozen bites of Eli’s iconic brownies—dense and intense with a thin, parchment-papery surface and never any distracting nuts. 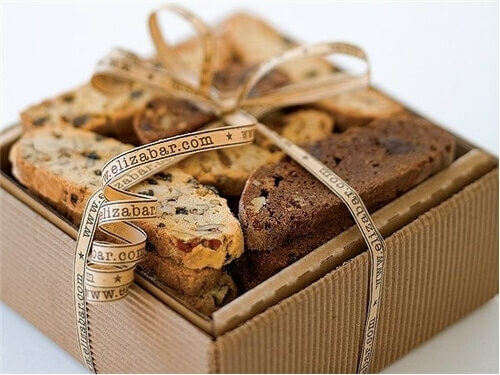 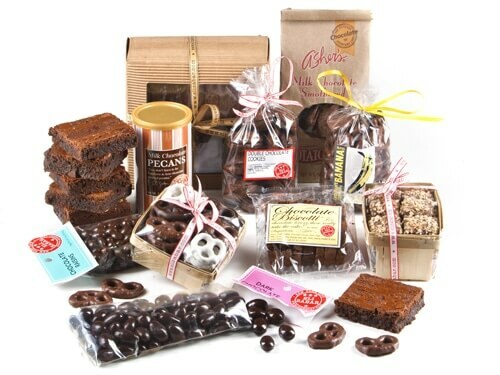 These individually wrapped bites are festively packaged, making them a great gift for all the chocolate lovers in your life.